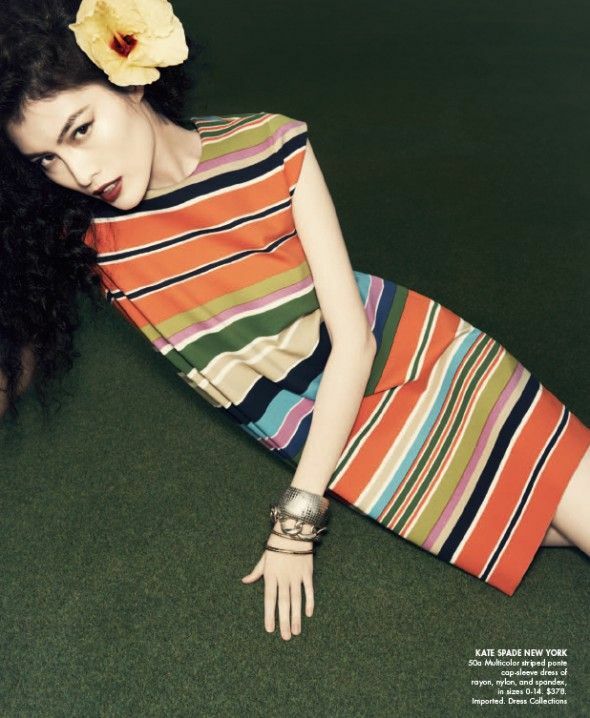 Chinese model Sui He (New York models) features in Neiman Marcus The Book May 2013 issue. 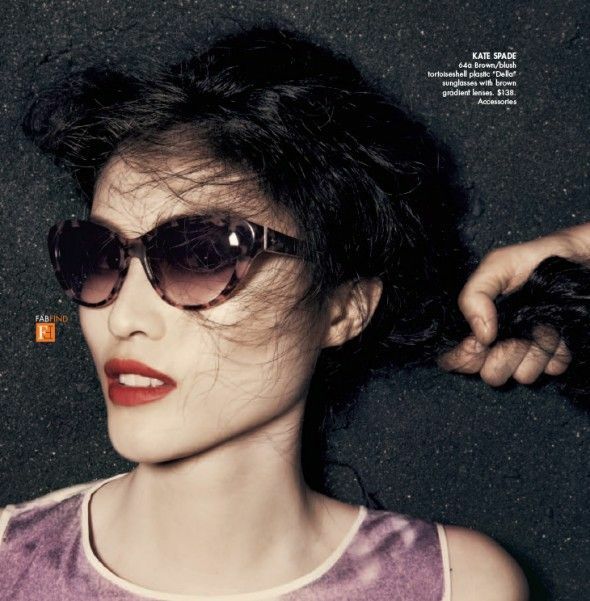 Photographed by Alistair Taylor-Young. 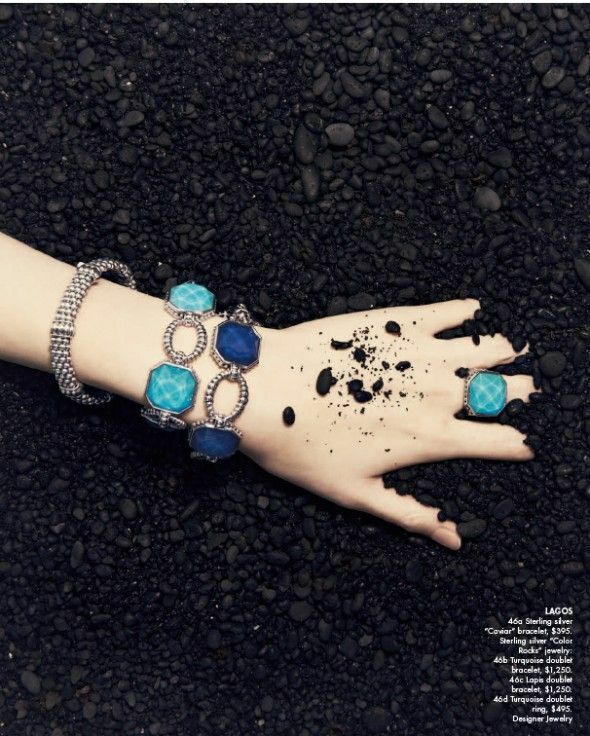 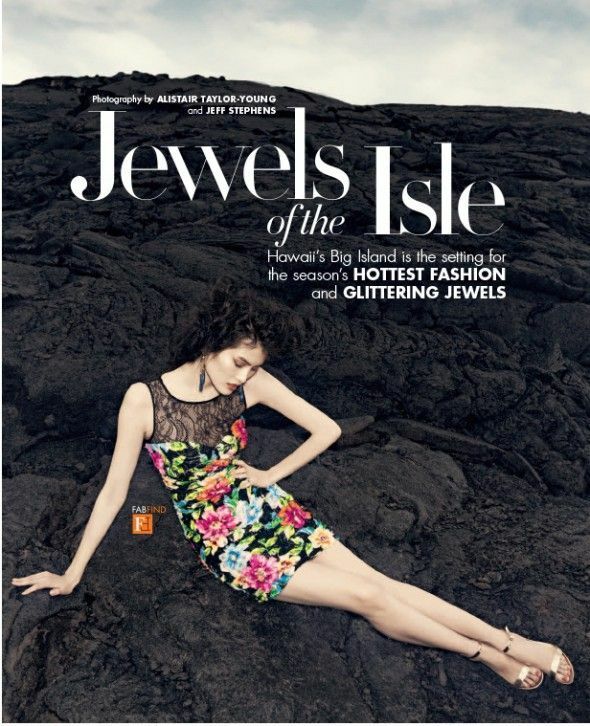 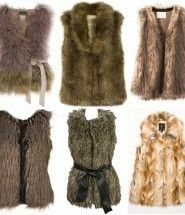 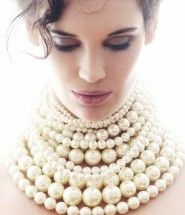 Editorial “Jewels of the isle” brings seasons hottest fashion and glittering jewels. 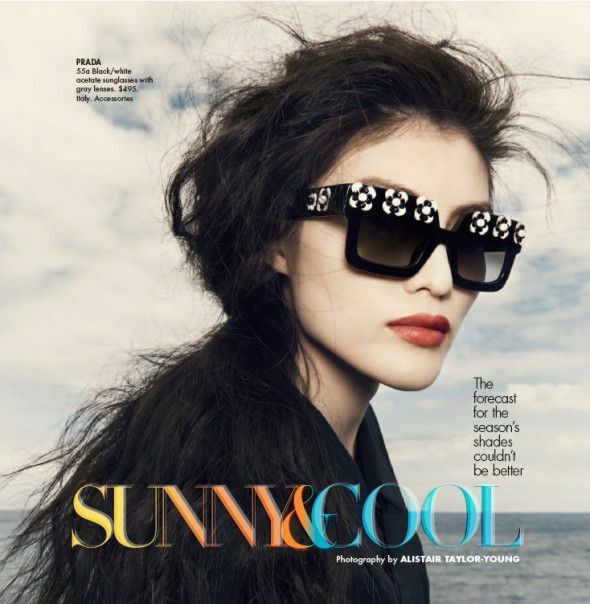 Editorial “Sunny cool” being the most stylish sunglasses for the following season.